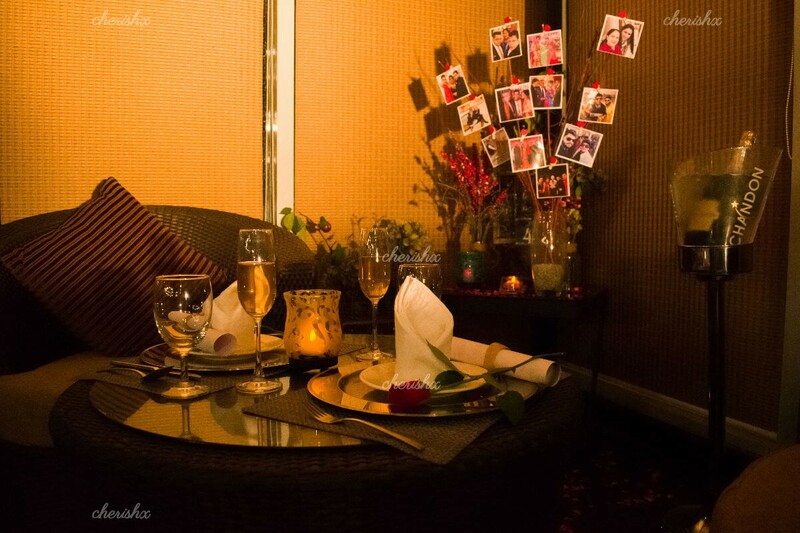 Enjoy a special time at one of west Delhi's best fine dining restaurants. Have meaningful conversations over a delectable veg/non veg 3-course dinner consisting of 2 starters, 2 mains, and 2 desserts. Entering the restaurant, you will be welcomed warmly with mocktails and will immediately be bowled over by the ambience and tastefully done interiors. 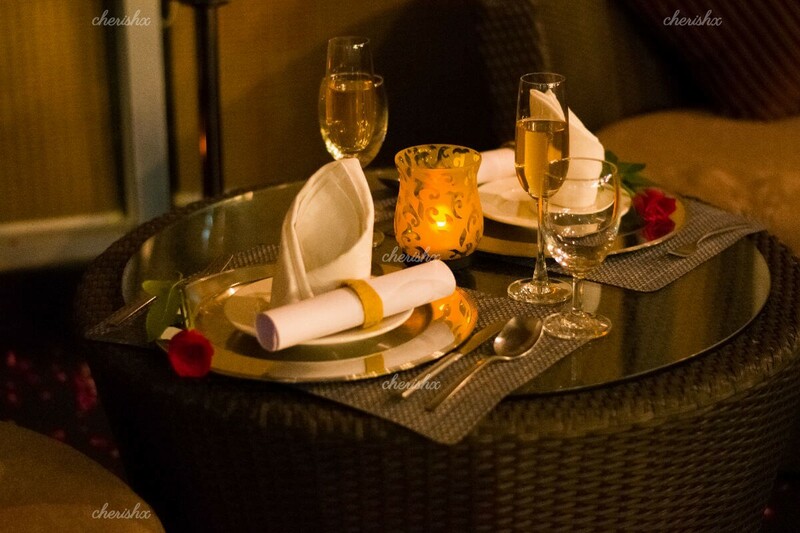 As you walk towards your decorated table set up with rose petals and candles, you will be able to see the three live kitchens operational, right in front of your eyes. 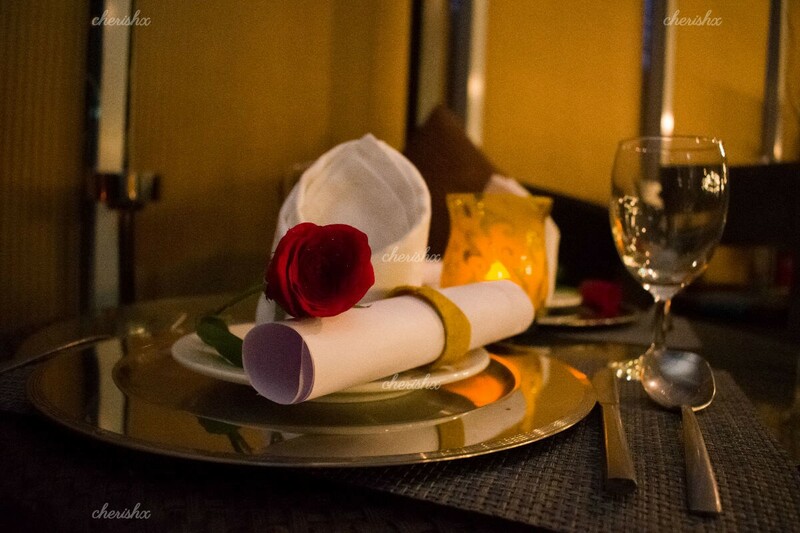 The unparalleled culinary experience will start with an ‘appetizer of passion’, followed by ‘mains on fire’ and rounding off your date will be some ‘sweet temptations’. The chef, Sanjay Chowdhury, has created a global cuisine just for you . 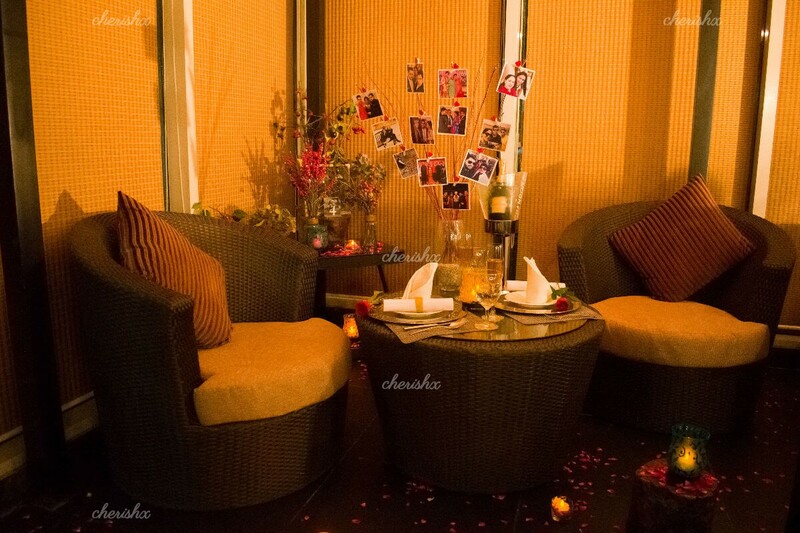 Enjoy your decorated table, while the interactive kitchen cooks up a sumptuous feast. 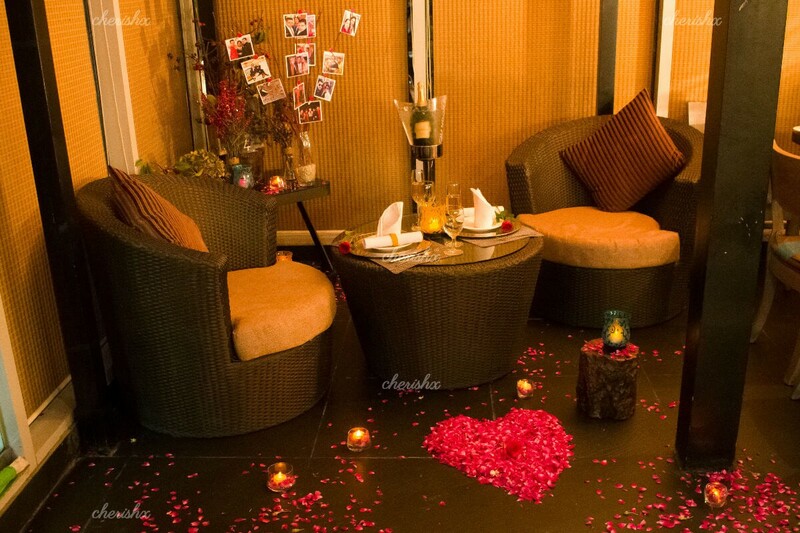 This will surely be a dinner date that will create unforgettable memories for you! The venue closes at 12 am. You can place your order at most by 11:45 pm.